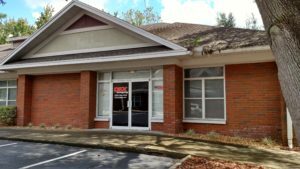 Gainesville’s best copier repair, printer or copier leasing and multipurpose office equipment dealer is DEX Imaging, the nation’s print equipment leader. 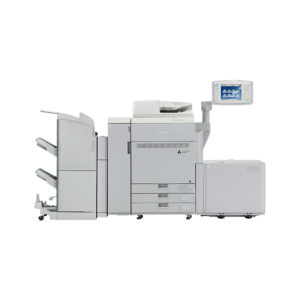 Get the latest models from Konica, Kyocera, HP and Canon, along with software solutions for document management such as PrintCounts and DEXDOX™. 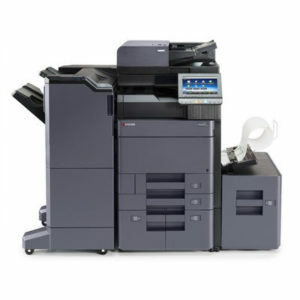 We also service all models and manufacturers of copiers and printers and provide Managed Print Services guaranteed through our DEX Declaration. 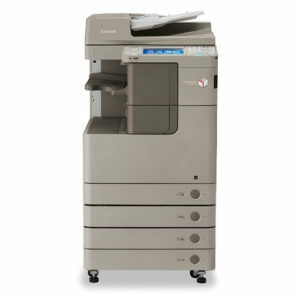 Get the best printers, copiers and document solutions in the nation throughout the Gainesville area.